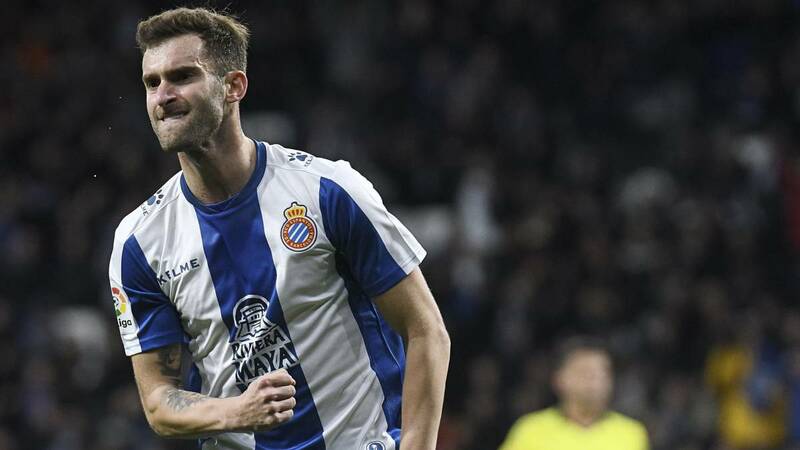 Espanyol striker could leave for a price close to six million euros. They offer you three years of contract in China. Leo Baptistao (26 years old) could be close to leaving the Espanyol. He has only two goals this season in 23 games and the club would welcome his departure in this winter market. The price of his transfer would be around six million euros, an amount that the Chinese of Wuhan Zall are willing to pay. In addition, they offer Baptistao a contract for three years. However, the proposal does not finish satisfying the player so the operation has not yet been closed. His agent arrived in Barcelona a few days ago and tries to convince him to accept the offer of the Wuhan Zall before the end of the market period. El Espanyol faces on Wednesday at Betis in the return of the quarterfinals of the Copa del Rey (7:30 pm) and Baptistao is doubt because of the ankle injuries that forced him to retire from the league match against Madrid.